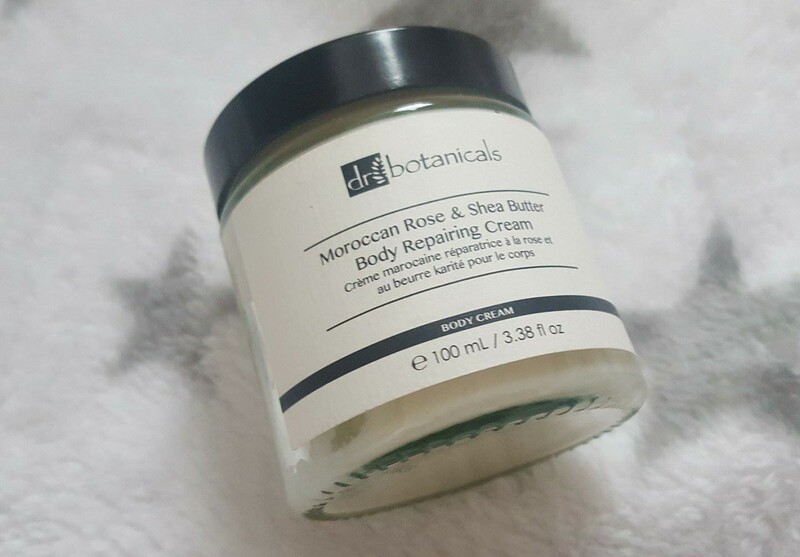 Recently I was sent the Moroccan Rose & Shea Butter Body Repairing Cream from Dr Botanicals. 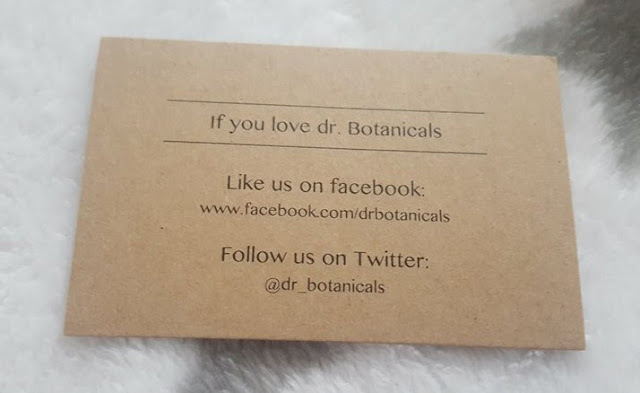 Dr Botanicals are a vegan-friendly brand made with only 100% natural and paraben free ingredients. Dr Botanicals Moroccan Rose & Shea Butter Body Cream is made with the finest ingredients that are blended together to create a little magic and in return give those using it skin that's left super hydrated and soft. There's a mix of Moroccan Oil, Shea Butter, Apricot Kernel Oil, and Ximenia Seed Oil. I just love the benefits it's had on my skin and how it feels after application. A little really goes a long way and I found circular motions are needed before the product sinks into the skin but no residue or stickiness is left. The luxury is clear to see from the opening and that goes beyond the packaging. The cream is nice and thick and has that extra luxurious feel. The scent is something I thought I'd struggle with because I'm not much of a rose scented person, but this is very subtle on the rose scent and the other ingredient alongside the rose leave it smelling heavenly. All The Moroccan Rose products are currently on offer, especially for Valentine's Day. 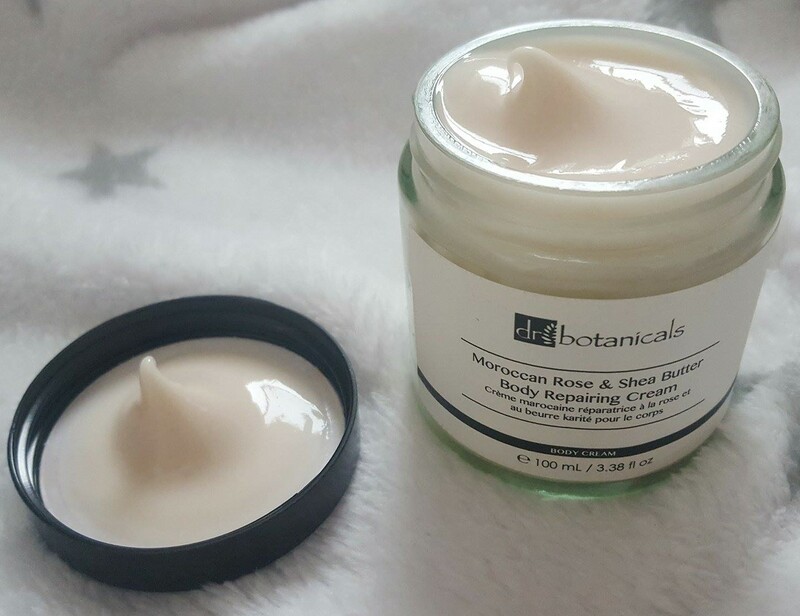 You don't need a lover to love your body, just this gorgeous body cream will show your body all the love it will ever need. This is down from £89.99 just to £24.99 for the entire month of February and with my 20% off code you can get it for £19.99 - SPARKLEBLOG - This can be entered at the checkout and used throughout February. You can buy the body cream here. Remember to like their social media accounts to hear of even more exciting offers alongside any new releases.